Here Come The Warm Jets by Brian Eno is a cracker. Released at the start of 1974, it plugs the gap between his own short stint as sonic controller in Roxy Music and his future role as Bowie’s sonic architect in Berlin. These days Eno is considered an audio boffin, the adopter of slightly strange and left-of-centre techniques that encourage/demand the musician to push the boundaries of what’s possible. Without Eno there’d be no Remain In Light or Achtung Baby or Shleep; albums that take pop music to new levels via unexpected twists and turns while retaining the undeniable sprinkling of Eno’s magic dust. This is nothing new though – it turns out that Eno has always been an enthusiastic practitioner of unusual production methods. 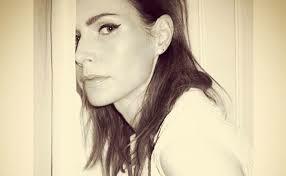 …Warm Jets continues where Eno left off with Roxy Music. 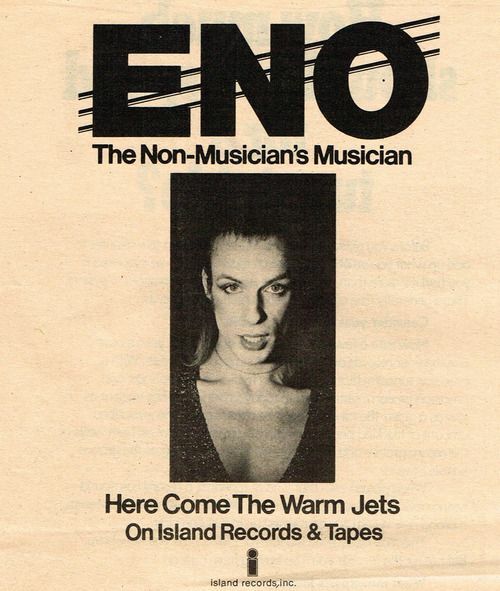 As Ferry and the others pushed for a more chart-friendly, commercial sound, Eno departed to steer his own ship. Calling in a familiar cast of musicians – Robert Fripp, Chris Spedding, Roxy’s Phil Manzanera, John Wetton et al to help him realise the sounds in his head, Eno created an art rock masterpiece. The musicians were deliberately picked as Eno knew they’d clash, both in personality and style, and it was this clash that would give the album it’s overall feel of unpredictability. Eno happily acknowledged his own musical limitations but found a place for his ‘snake guitar’, ‘simplistic piano’ and ‘electric laryncx’. When he couldn’t achieve the required sounds on his own, he called in the musicians and directed them through body movements and dance. 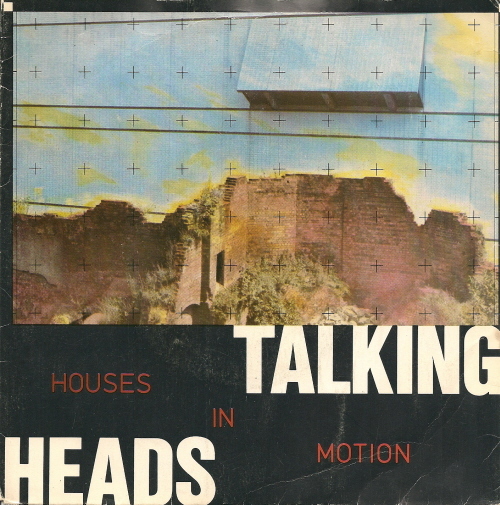 The song structures on …Warm Jets are still built upon the same nuts and bolts foundations that all guitar-based music is based on; a chord progression, a riff, a complementary bass part etc, but the musicians, Fripp’s guitar on certain tracks in particular, cook up an avant-garde storm. The Frippery on Baby’s On Fire is a few years away but not a million miles from the six string sounds he would coax out of his instrument on Bowie’s Scary Monsters album. Eno once described album opener Needles In The Camel’s Eye as “an instrumental with singing on it.” It fairly glides along, a metallic groove that’s somewhere between the skewed pop of early Velvet Underground and The House Of Love’s Christine. The title track (and album closer) sounds exactly like My Bloody Valentine; woozy and fuzzy, a fug of drums being played in a room in some far-off corridor, a fade-in of singing that could be one voice or twenty five, it’s impossible to tell. 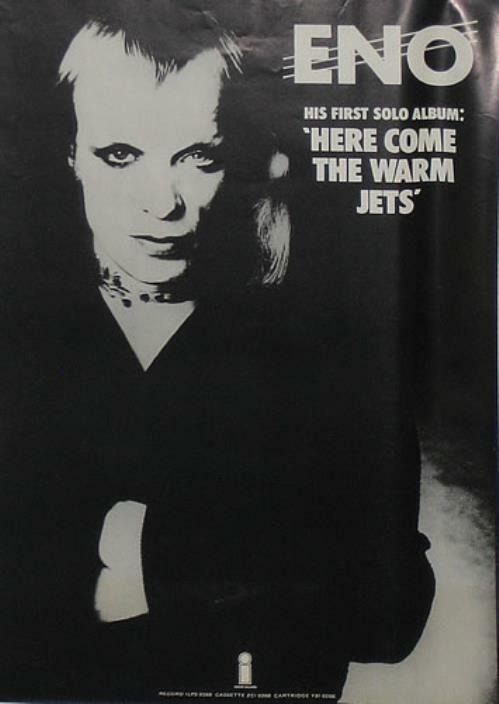 The track also gave birth to the title of the album, with Eno enthusiastically informing the assembled masses, “Here come the warm jets!” ahead of his heavily-treated guitar solo’s appearance. It’s magic, of course. Elsewhere, the skewed Phil Spector pop of On Some Faraway Beach rubs shoulders with the more out-there wonky Bo Diddley-isms of Blank Frank. On the timeline of pop, it’s quite extraordinary that songs and albums such as this were being realised and recorded. To add some perspective, a quick glance at the January 1974 UK singles chart will reveal the big hitters of the day to be Sugar Baby Love by Rubettes, Hey Rock And Roll by Showaddywaddy, Abba’s Waterloo and Remember You’re A Womble. The album charts were no less mainstream, with Elton John, Yes and Perry Como all sharing the top spot in the first few months around Eno’s album release. Some sort of movement was taking shape, with Sparks’ This Town Ain’t Big Enough For The Both Of Us crashing the top ten singles chart, but the pop landscape of the day was generally not ready for Eno’s sonic assault on the senses. 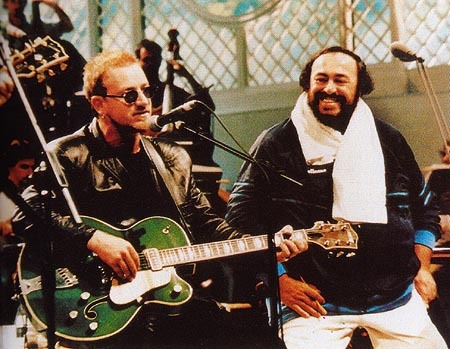 Given the benefit of hindsight, it’s easy to spot how much of an influence Here Come The Warm Jets proved to be. 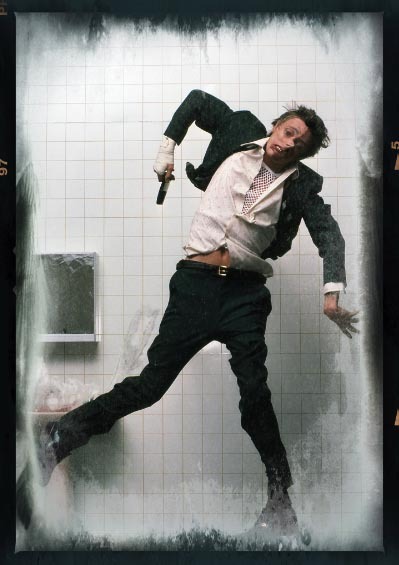 That there’s David Bowie, doing the wonky pogo and captured on Kodachrome for what would become the cover of 1979’s Lodger LP. A hit-or-miss LP by Bowie’s standards, it’s notable for being produced and augmented by Eno and for featuring a couple of tracks that used the exact same chord structure, sequence and setting as one another. The opener, Fantastic Voyage was a mid-paced meandering crooner, exactly the sort of Bowie track that leaves you cold on first listen but after, oooh, 20 years or so reveals itself to be a stone cold Bowie belter. What took me so long?!? Encouraged by Eno’s Oblique Strategy cards to ‘Use Unqualified Musicians‘, Bowie made the assembled band swap to unfamiliar territory (although rumour has it that the bass was overdubbed because bass-playing drummer Dennis Davis was rubbish) , cranked things up to twice the original speed and created a metallic squall of post-punk brilliance. Forever on the edge of unravelling at the seams, Boys Keep Swinging is carried along with a nod and a wink and a raised and plucked eyebrow or two to the more flamboyant side of life. “When you’re a boy, other boys check you out,” intones Bowie, all put-on machismo and high camp. 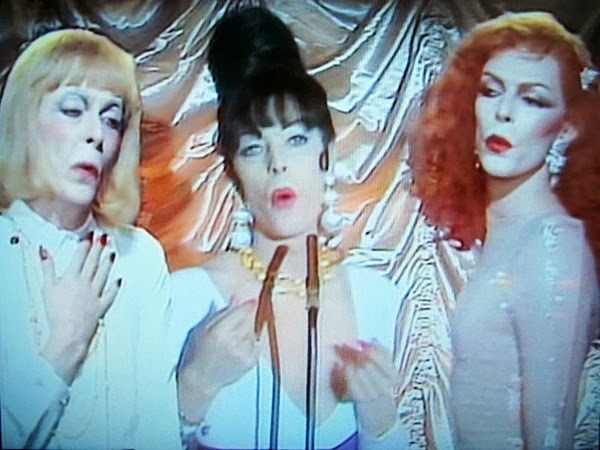 That he dressed himself up as a trio of drag-queened tarts in the video only served to hammer the point home – Bowie liked boys who liked boys to be girls who liked girls to be boys…. Boys Keep Swinging is right up there amongst my very favourite Bowie tracks. Worth a listen if only for Adrain Belew’s Pere Ubu do the Isley Brothers guitar meltdown at the end, it sits head and shoulders above anything else the mainstream was releasing at the time. 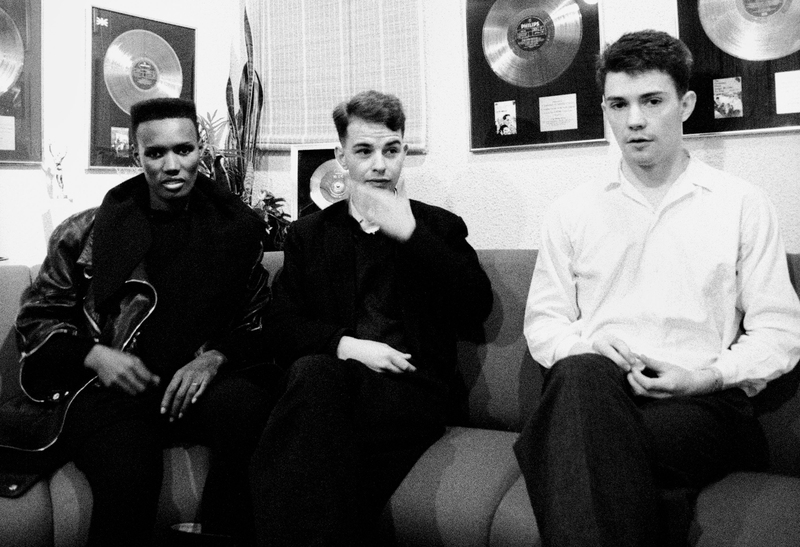 A couple of chancers who liked Bowie’s new single were The Associates. 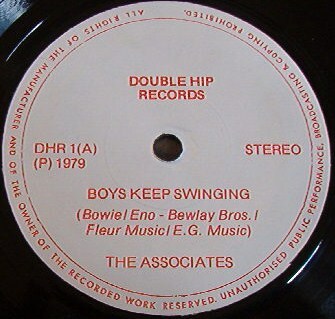 Short of record deal but long on ambition and ideas, they somewhat illegally recorded their own version of Boys Keep Swinging a mere 6 weeks after Bowie’s had been released, and put it out on the tiny Double Hip record label. 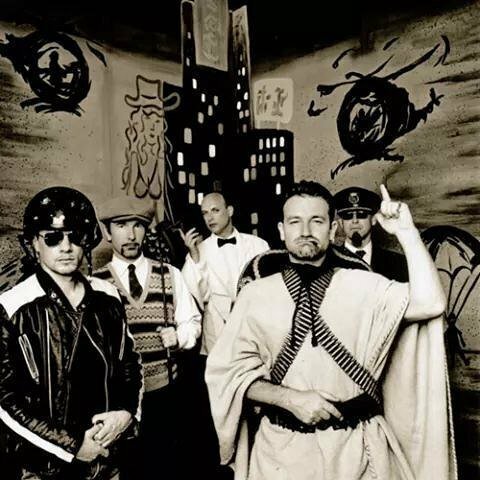 Not surprisingly, the record’s existence brought them to the attention of eagle-eared music industry insiders but amazingly, on the back of it, The Associates landed themselves a record deal with Fiction Records. Would that ever happen nowadays? I doubt it. Billy MacKenzie of the band would a few years later be the titular subject of The Smiths’ William, It Was Really Nothing. Friends with Morrissey, the pair of them spent many an afternoon in the early 80s skirting around one another’s affections. But you knew that already. Side project of The Cardigan’s Nina Persson, A Camp‘s version is fairly faithful to the original. Nothing ground shattering, but what a shallow excuse to stick a picture of a beautiful Swedish lassie on these pages. Perhaps more interesting is the story of Blur and ‘their‘ track M.O.R. Written a la Bowie and Eno with the exact same chord progression as Fantastic Voyage/Boys Keep Swinging, it originally escaped the notice of anyone who deals in these matters. 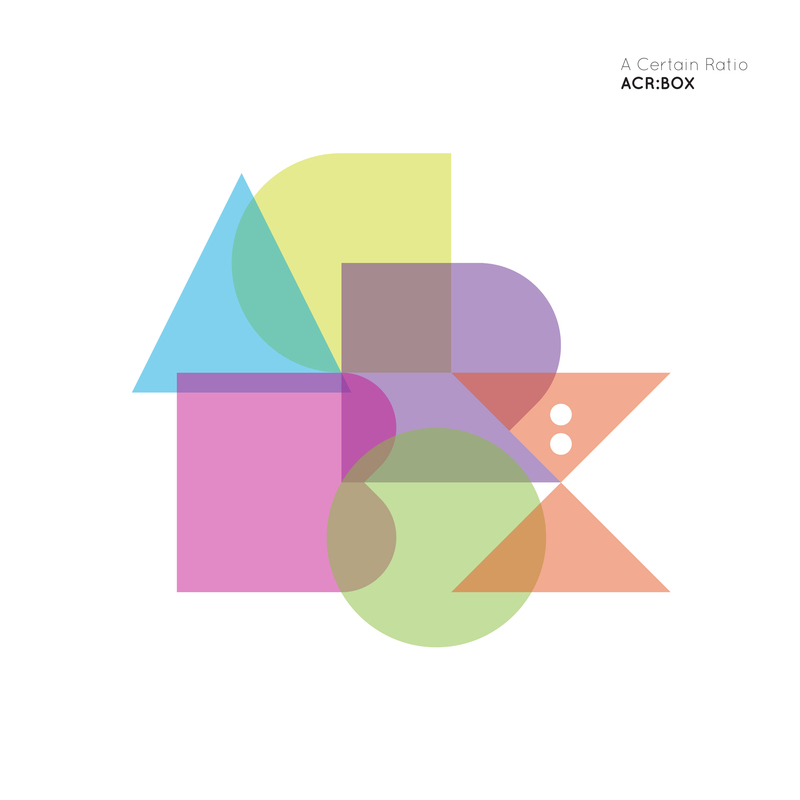 Subsequent releases however credit the track to Blur/Bowie/Eno. Have a listen. 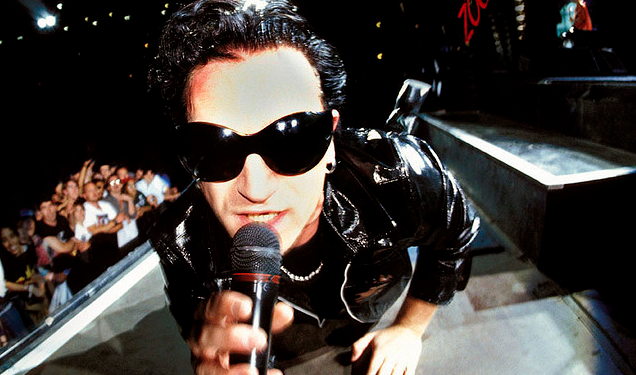 You can sing Boys Keep Swinging over the top of it, aye? And Coxon freely embraced the guitar freak out at the end with great gusto. Good, innit? And any excuse to post Blur’s own tribute to 1979. Blurred Lines, anyone…?